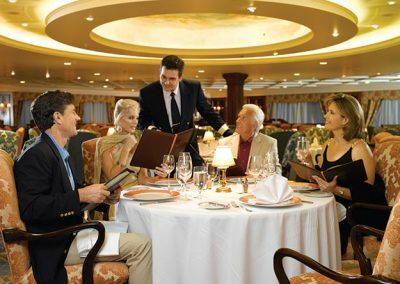 Why a Meeting at Sea? 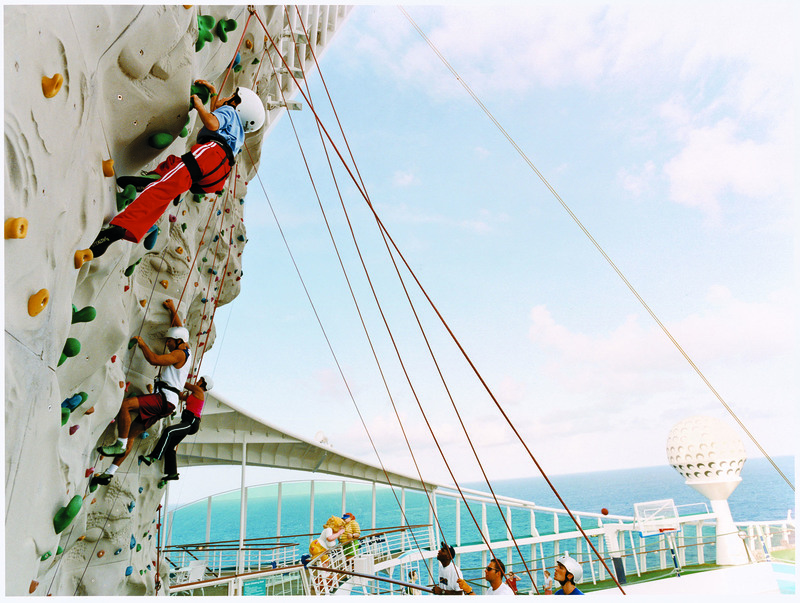 A cruise meeting is the ultimate motivator. We guide you and your guests to new locations where hearts and minds open to new vistas, possibilities and ultimately to realize new potential. Pollin Group captures their attention and enables them to return home rested, relaxed, and inspired to do bigger and better things. 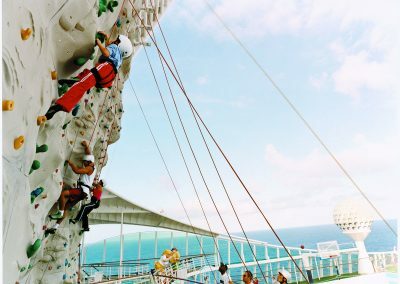 Cruise ships are floating cities at sea, offering unlimited activities, as well as state-of-the-art A/V equipment and meeting facilities – all in a very safe, self-contained environment. 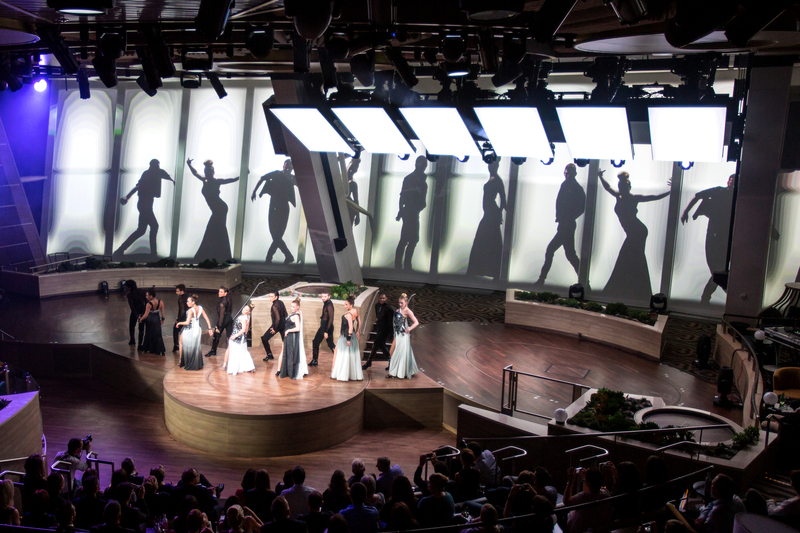 Therefore, your program attendees and their guests will enjoy one of the most memorable experiences of their lives. In the end, they will associate the entire experience with you and your business objectives. 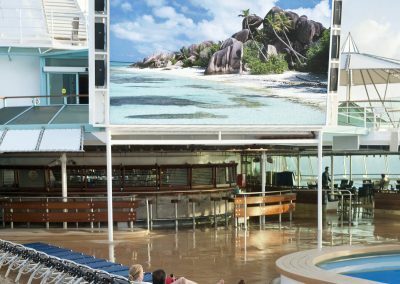 Most importantly, a cruise experience is not merely less expensive than most land-based programs, it delivers much better value. 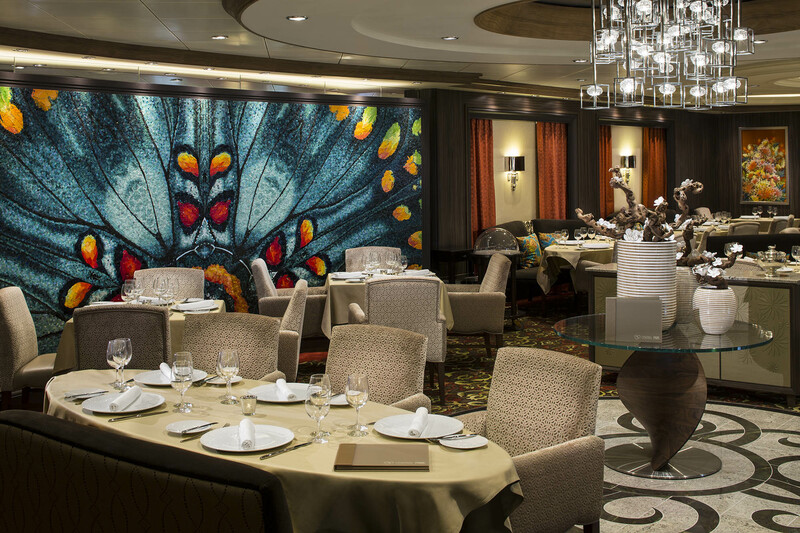 Guests are treated to impeccable service, similar to a first-class resort, while traveling from one beautiful and exotic destination to another, all while on board a luxurious vessel. The return on investment is priceless. Your group will full be fully receptive to your message and then ready to turn its vision into reality – with added motivation and energy. 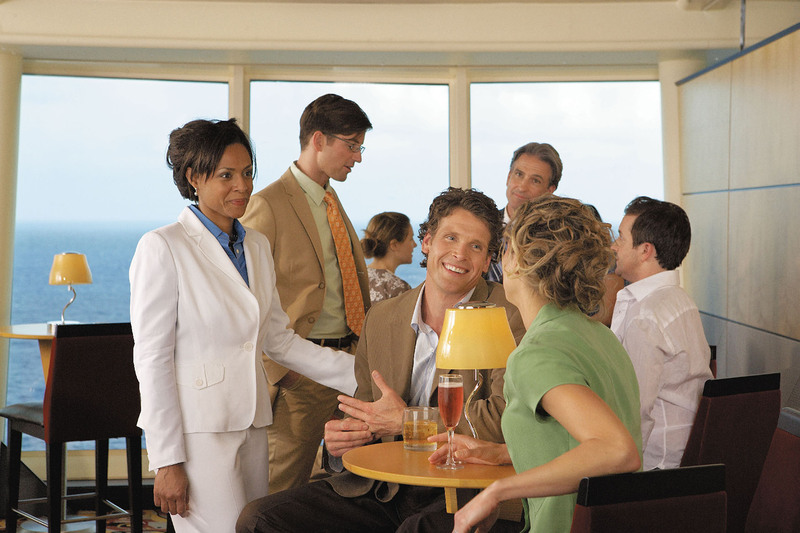 Your cruise ship is a fully self-contained environment that provides for greater meeting attendance and participation. Pollin Group research shows that meetings at sea foster inspired cooperation, teamwork and relationship-building. With no outside distractions, your attendees can focus more fully on one thing — your program agenda. 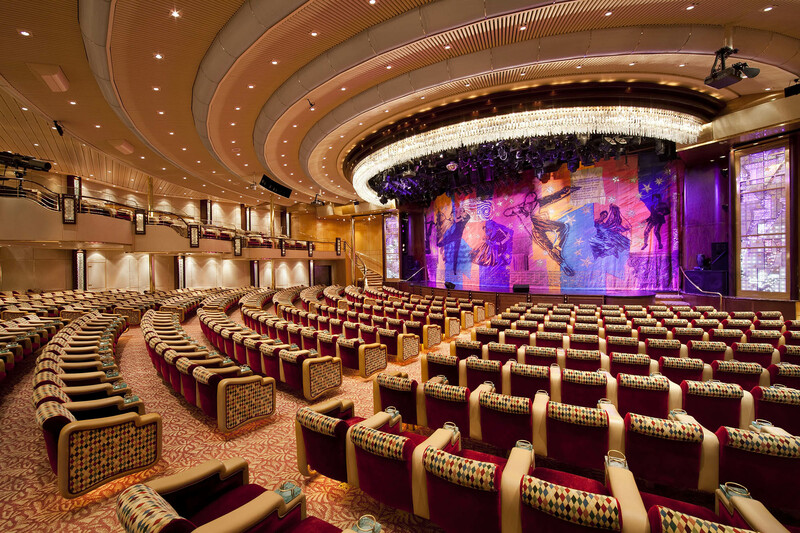 Spacious meeting rooms, state-of-the art Audio-Visual equipment, great breakout locations, ocean view rooms, gourmet meals, top-name entertainment, recreational activities and fitness centers are all included in the cost of your cruise. 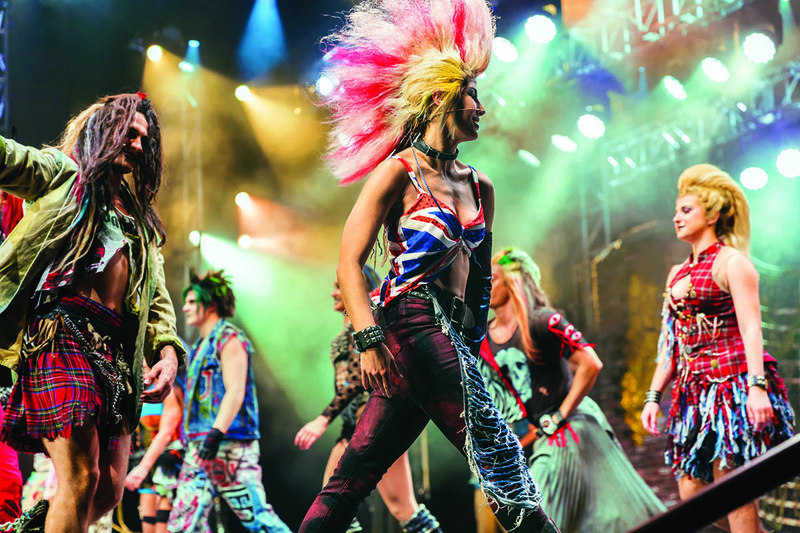 That helps you deliver a cost-effective, tightly budgeted event with limited of-pocket expense for attendees. For international programs, your cruise is quoted and purchased in U.S. dollars, with no foreign currency fluctuations or fees. 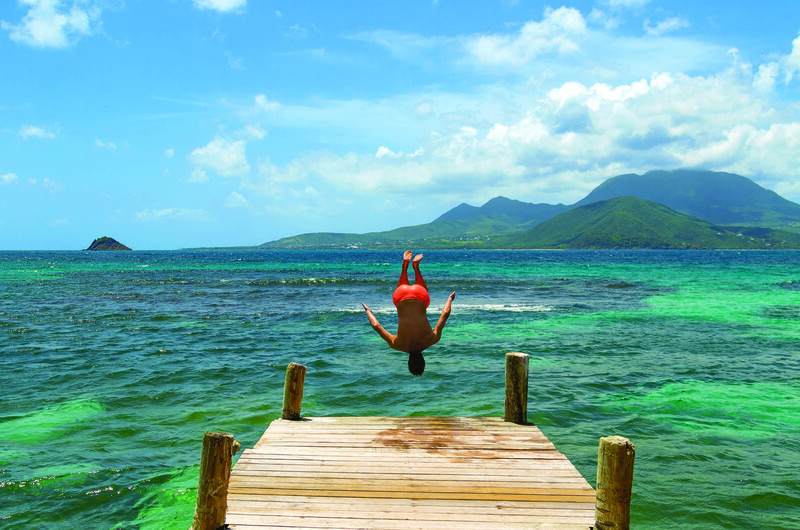 Broaden your participants’ perspectives by visiting multiple destinations and experiencing new adventures and cultures. 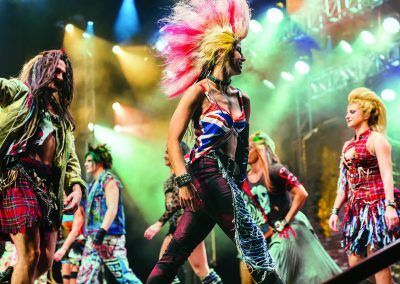 Shore excursions specifically designed for your group can be developed to reinforce the mission, vision and goals of your particular meeting. 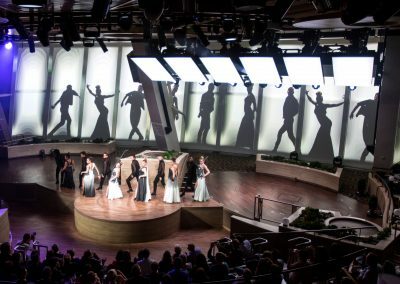 Cruise ships in the Pollin Group portfolio offer state-of-the-art sound, light and projection systems in meeting spaces, theaters and lounges. 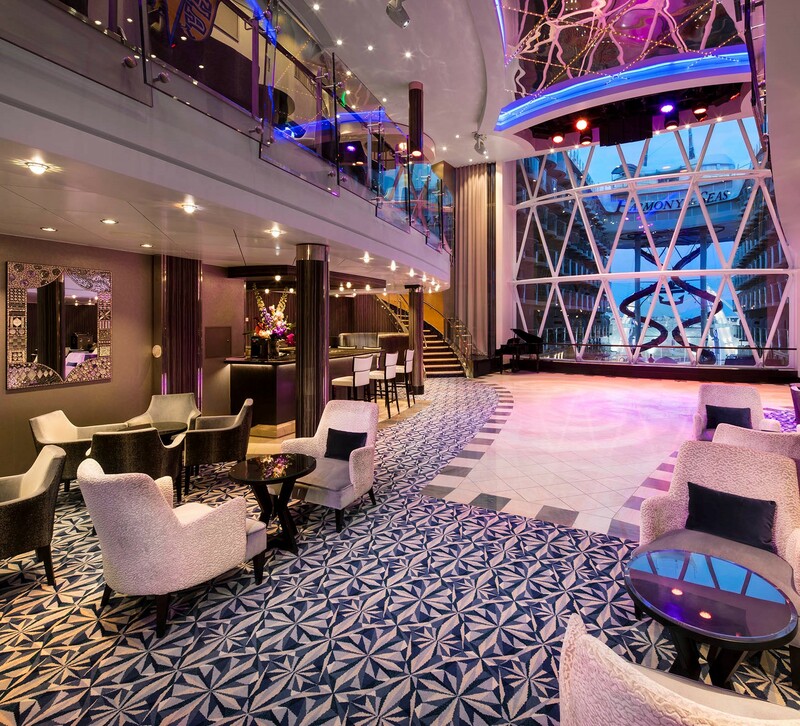 The elegant, upscale and uplifting décor provides a relaxing, comfortable yet energizing environment in which your group can accomplish all of its goals. 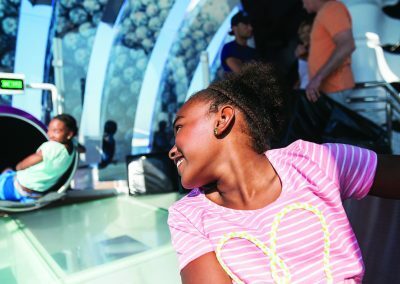 What ever the age of your attendees, the around-the-clock activities and entertainment will always provide something that’s engaging and entertaining for everyone. 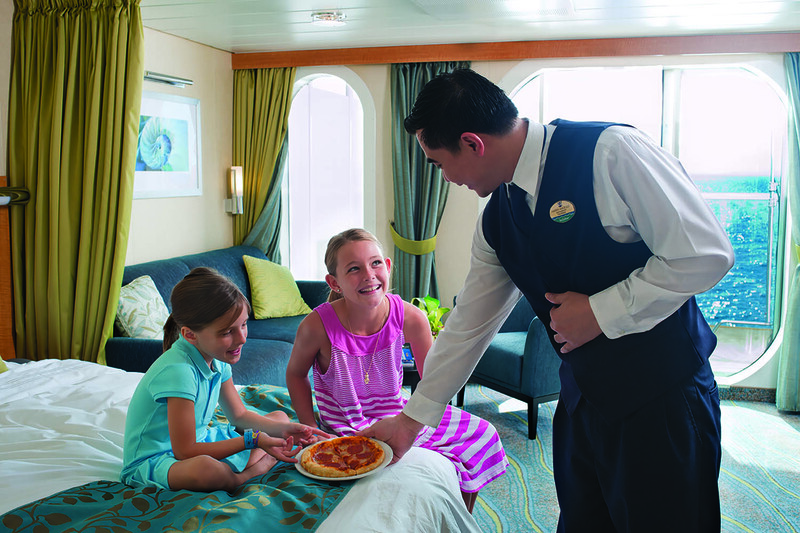 Our cruise ships are specifically designed to meet the needs of multi-generations, so all of your guests and their family members feel at home while at sea. 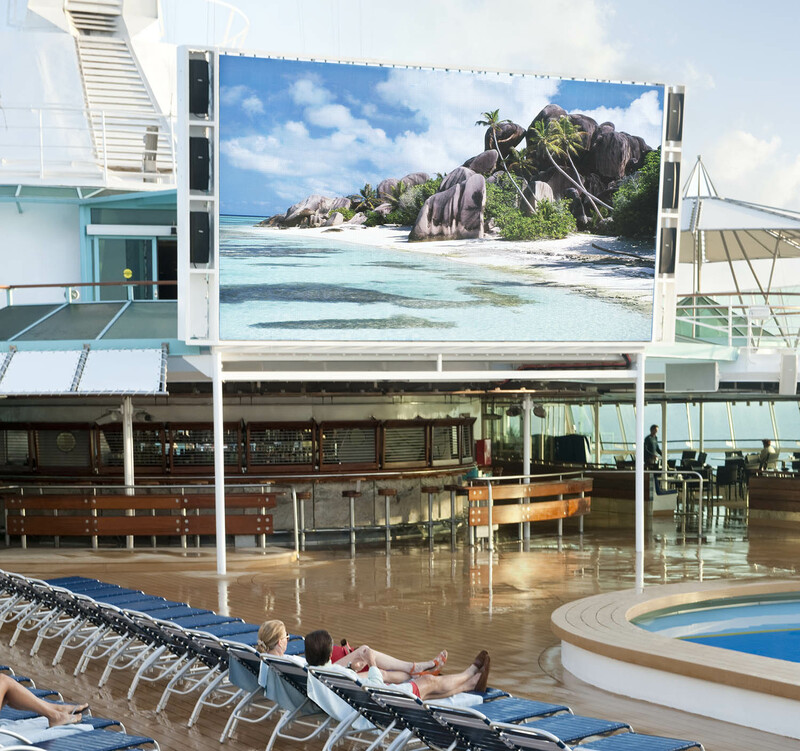 Helping to make this a reality, your cruise ship will feature grand open spaces and lounges, quiet libraries and high speed web connectivity areas. 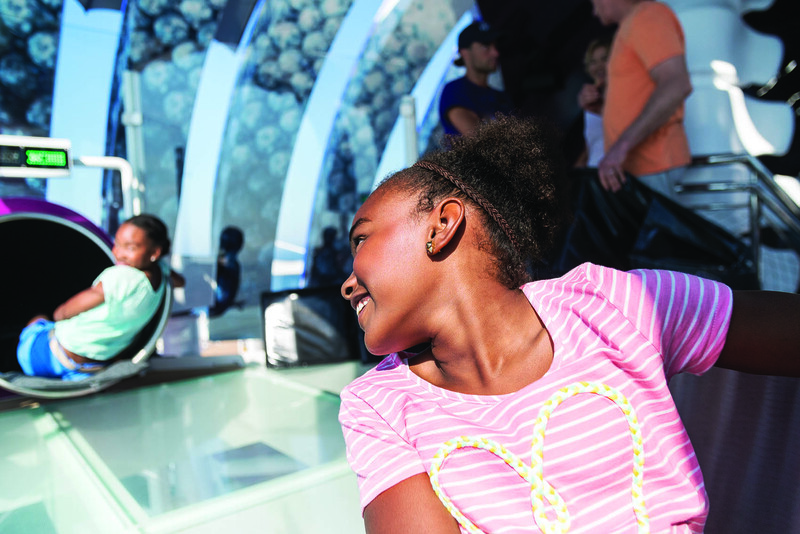 For the active set, enjoy a fully equipped fitness center, fitness tracks throughout the ship, and areas designed specifically for younger children and teens. 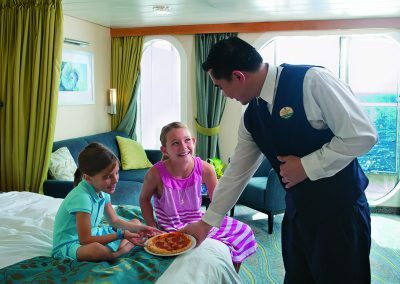 When you really want to incentivize and motivate a group of employees or reps, nothing seems to work better than providing a unique travel experience – especially at sea. Spacious, elegant meeting rooms, dedicated conference facilities, multi-purposes lounges and comfortable theaters. The latest technologies, including WiFi and Internet connection. 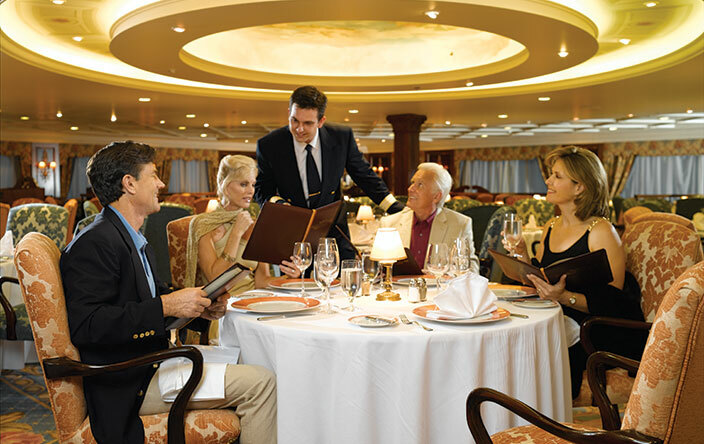 A broad range of dining, recreational and entertainment options for guests of all ages is included. The best in worldwide destinations. 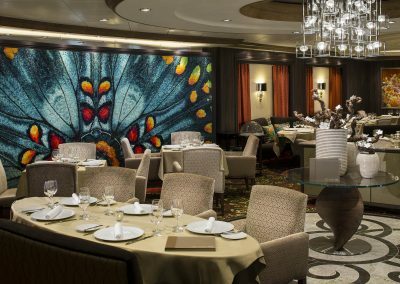 With an “all-inclusive” tailored cruise designed by Pollin Group, your organization can save up to 40% and provide far greater value as compared to a hotel, conference center or even a resort.